If you’re off on holiday to Italy this summer, or are just taking a short weekend break, you will want to have these useful expressions in your pocket. Please Per favore (pair fa-vohr-ray)a�? My name is…a�? Mi chiamo… (mee kee-ah-mo)a�? Nice to meet youa�? Piacere / Molto lieto (pee-ah-cheh-reh / mohl-toh lee-eh-toh)a�? How are you?a�? Come sta? / Come stai? (koh-meh stah / koh-meh sty)a�? I would like Vorrei… (voar-ray)a�? I dona��t understanda�? Non capisco (non kah-pees-koh)a�? 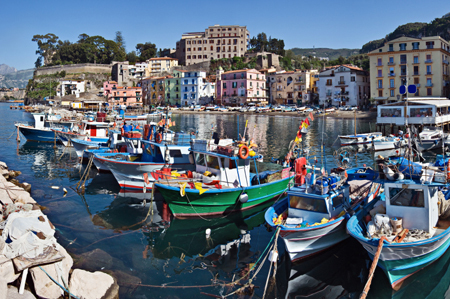 Cactus offers Italian Language Holidays all over Italy, and Italian Evening Language Courses across the UK.